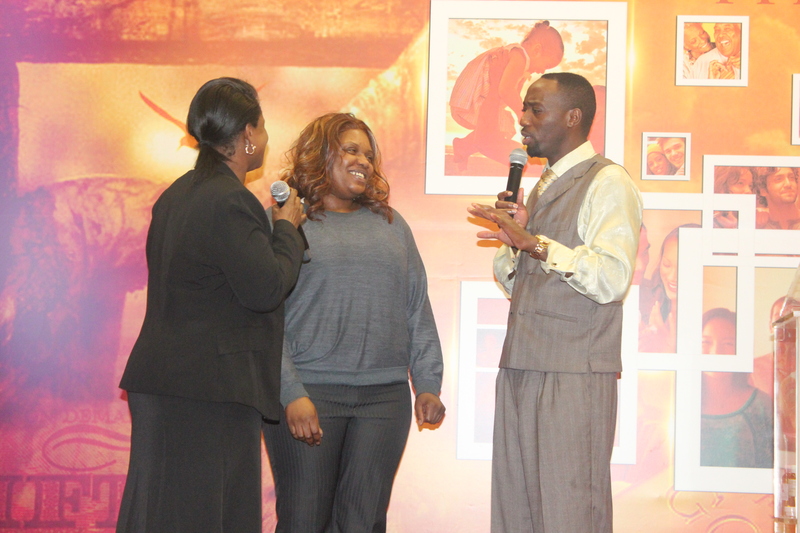 ..View One Of The Powerful Testimonies Taken From TKC Super Sunday Service!. Today say I am crossing over! There is someone out there reading this, for the first time In your life you have been trying to run away from your destiny. What you don’t realise is that your enemies have been trying to take you back to that place of captivity that spirit of Egypt. Child of God fear not as freedom is around the corner. The days of hanging your dreams, hanging your career and hanging your destiny are over. Today by that river and by that sea God is about to make a way where there is no way. I know things in your life may be tough Some of you can’t sleep and are even living by faith day to day, but you are about to cross over. I speak prophetically over your life this week you are going to have Joy. You are going to have your financial breakthrough! This week your going to have your miracle! Why? Because a thousand years is like one day before God. I see a U-turn in your life where you will no longer proceed to Persecution and fear you will turn back to your destiny. Below are four prophetic words for you to speak over your lives this week. Today you will cross over! Discover How you will cross over by purchasing this fantastic Audio message “I will Cross Over” from our Super Sunday Prophetic Miracle Service! Visit our online bookstore today and purchase great tools in life for yourself and a friend! Read The Powerful Deliverance Book (Breaking Every Demonic Spell ) mentioned in the testimony above! Now were in 2014 LAY HOLD of these great Teachings! If you can’t find what your looking for? Visit our alternative online store here! View Our Weekend in Pictures from Tomorrow & Read The First Kingdom Principles of 2014 by Prophetess Beryl Nelson this Wednesday! Find out whats Happening at The Kingdom Church London all on our TKC London FB Page! Join us This Wednesday 15th January for our Corporate Fast & Mid Week Boost ( 3 in 1) service at 7:30PM! Join us in our corporate Fast starting 6am – 5pm this Wednesday as we fast for 15 Day Total Turnaround! Also come and attend Mid-Week Boost service filled with Bible Study, Intercession and Deliverance. This is a service you don’t want to miss to keep you reenergised for the rest of the week.